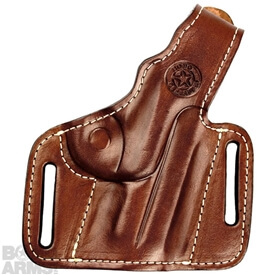 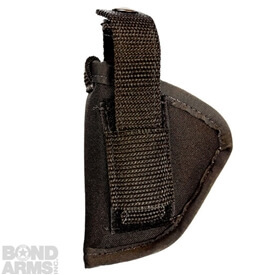 The BAP – Pocket holster (wallet style) is a convenient way to carry your Bond Arms derringer. 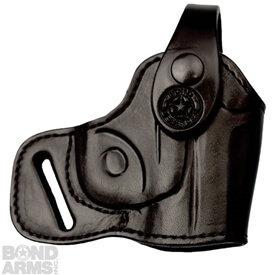 This holster is designed to allow you to carry your Bond Arms Derringer in your back pocket, in the same way you would carry your wallet. 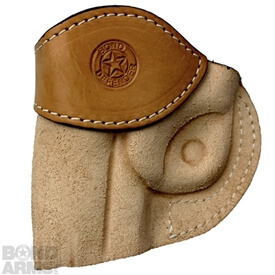 Made from premium leather to ensure the highest quality for the highest quality derringer on the market today.